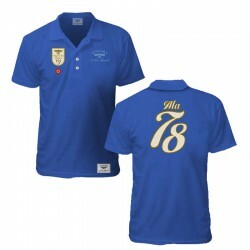 from the wide variety of tops we have. 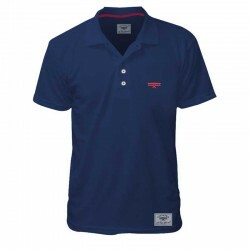 Polos Shirt There are 13 products. 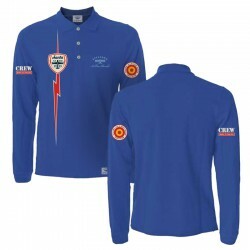 Blue polo shirt is a reference to the Bucker Jungmann model. 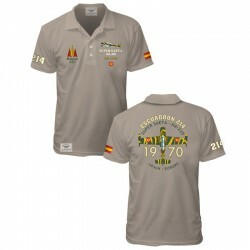 Made in Spain from very high-quality 100% cotton, the embroidery is a tribute to the classic 1955 Air Force SAETA HA 200. 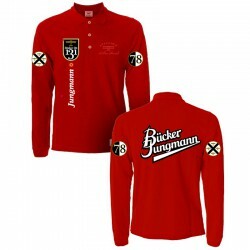 This Red polo shirt is a reference to the Bucker Jungmann model.